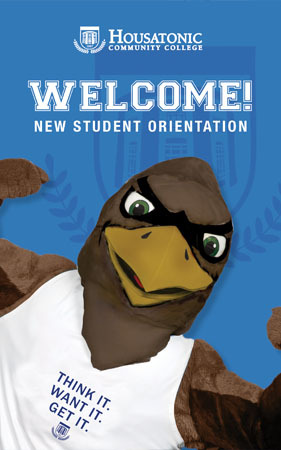 Student Orientation occurs prior to fall and spring semester for new students. NEW! Complete Your Student Orientation Online! Log into MyCommNet and Click the Blackboard link on the right. SOAR is listed on the left. Click Here To Complete New Student Orientation Online!! Click Here to Download Our Handbook!